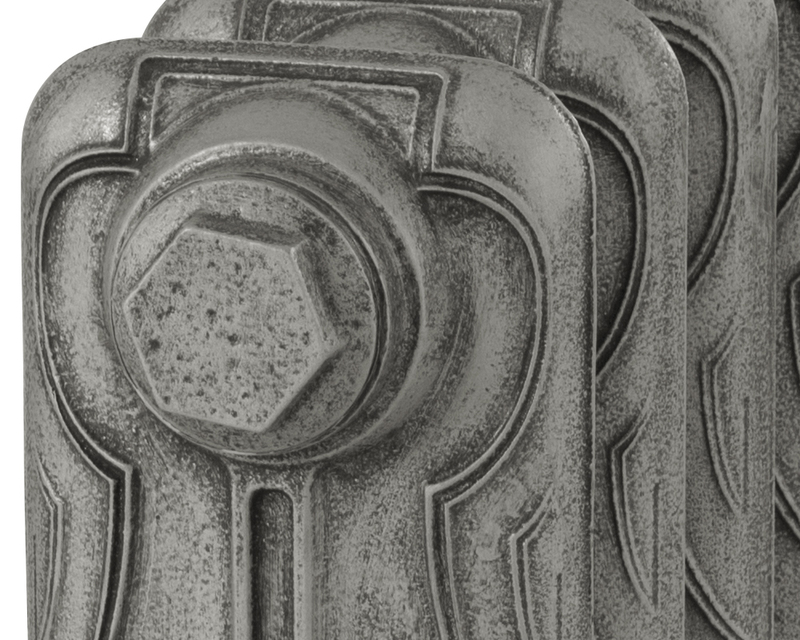 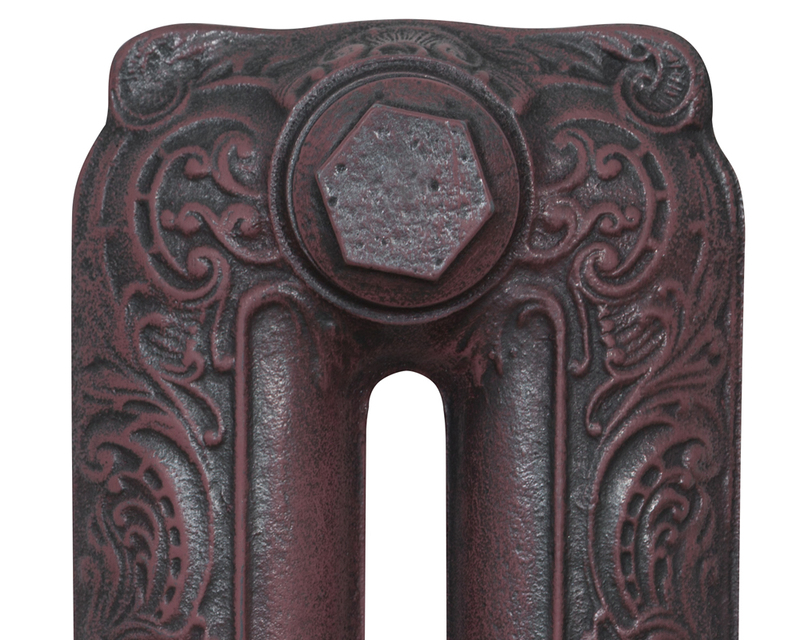 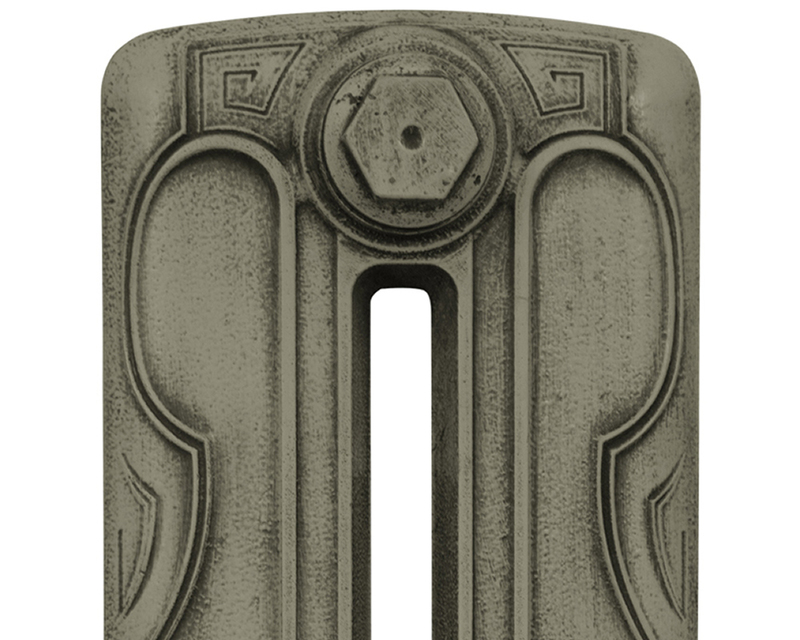 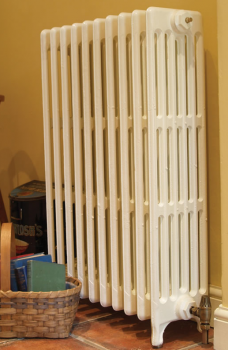 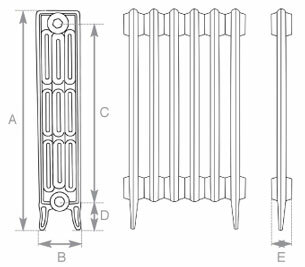 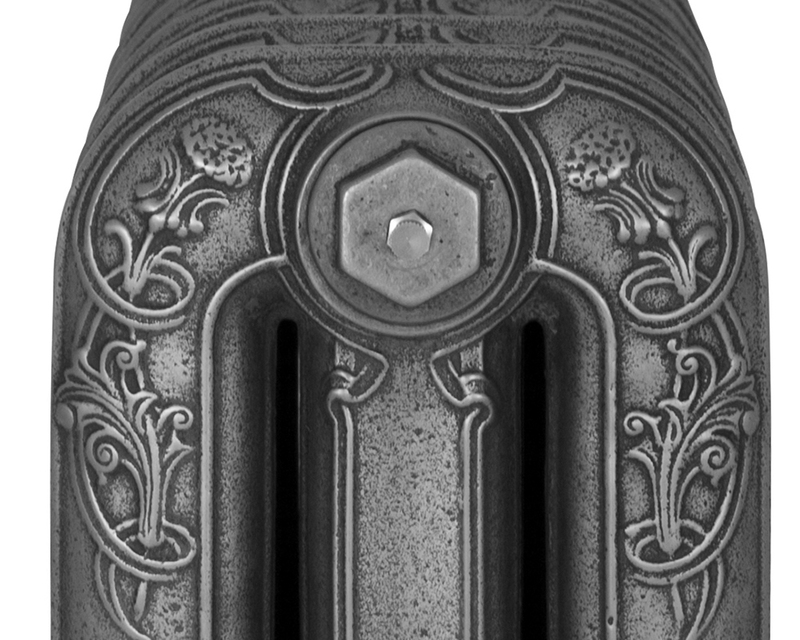 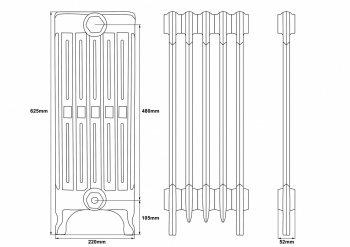 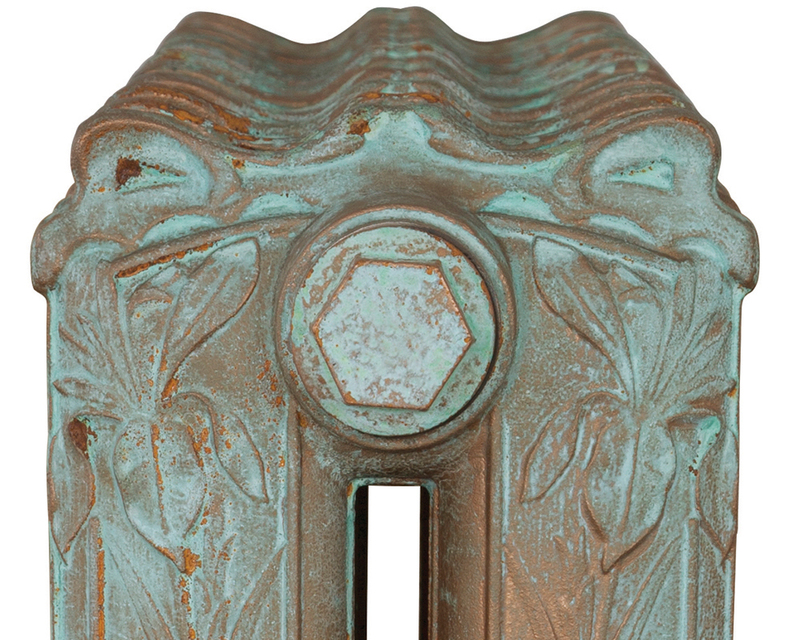 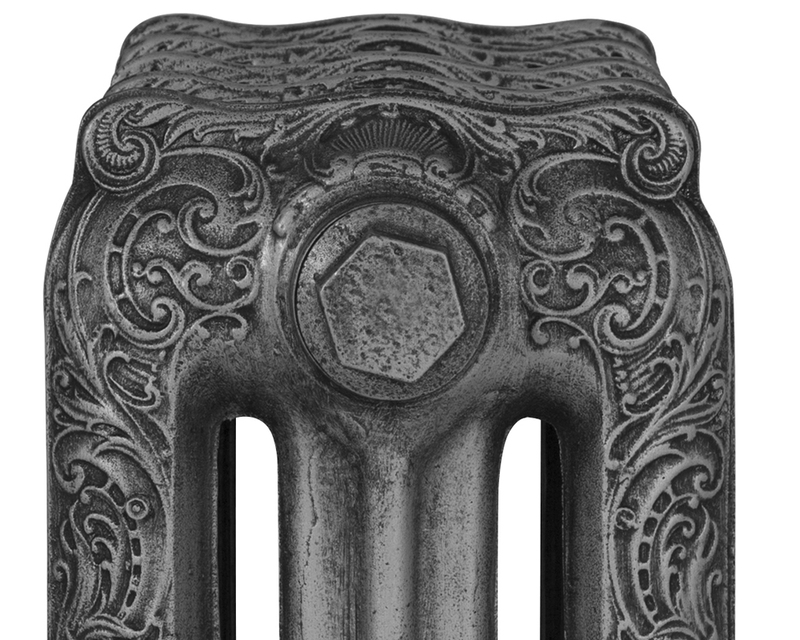 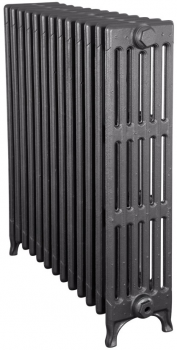 The Victorian 6 column 625mm Carron cast iron radiators are a Victorian style. 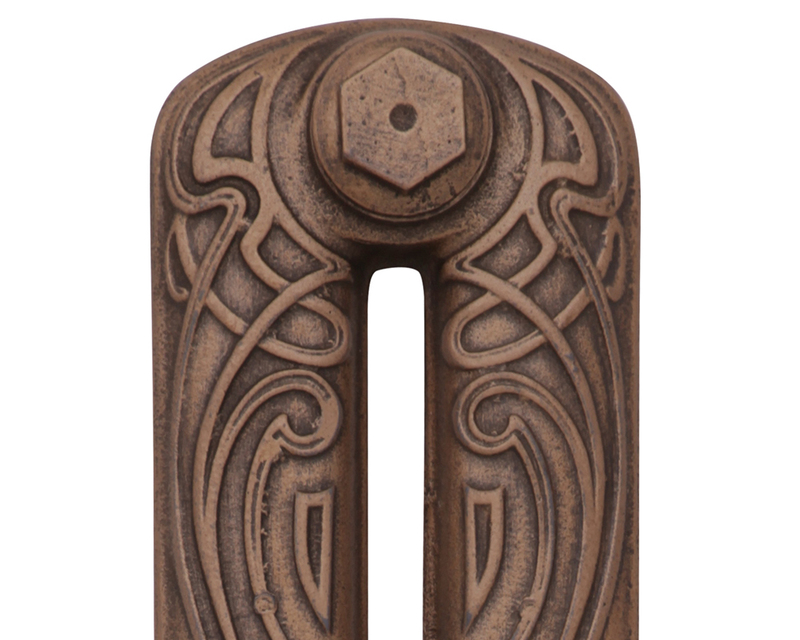 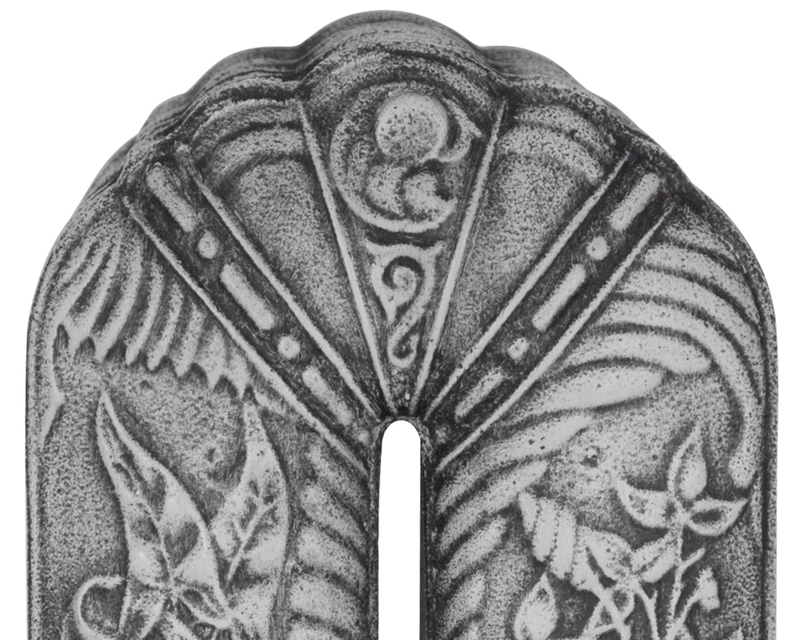 They make a real statement and are available in three heights, giving generous outputs. 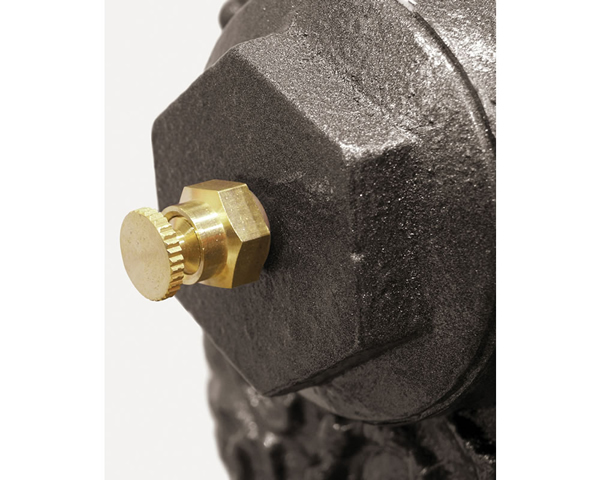 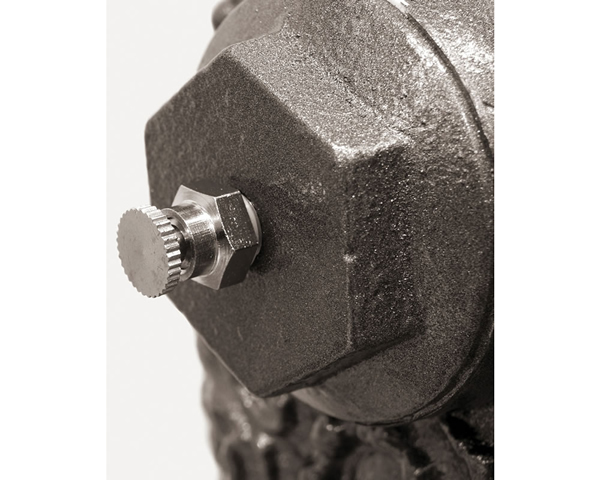 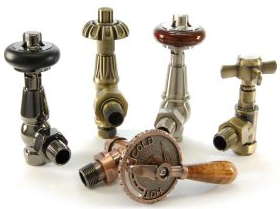 We also have a range of finely detailed radiator valves and accessories to suit. 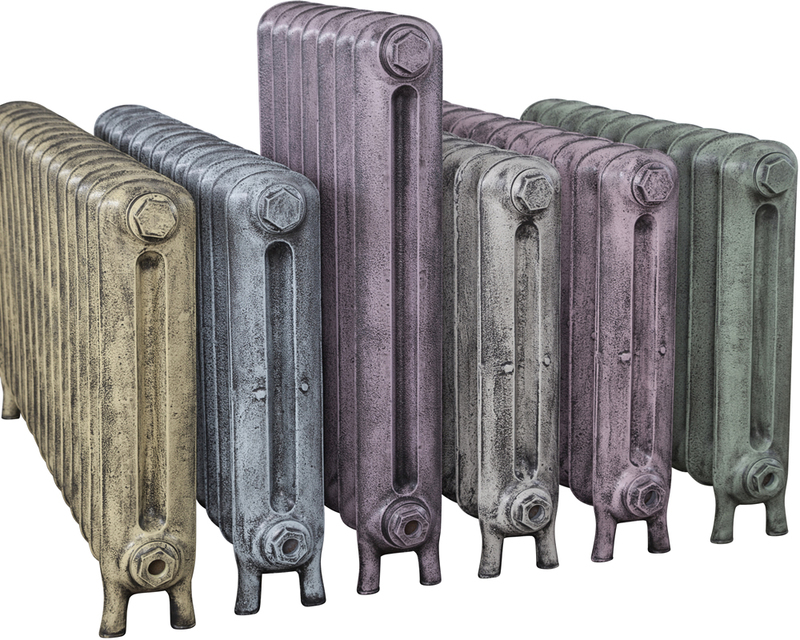 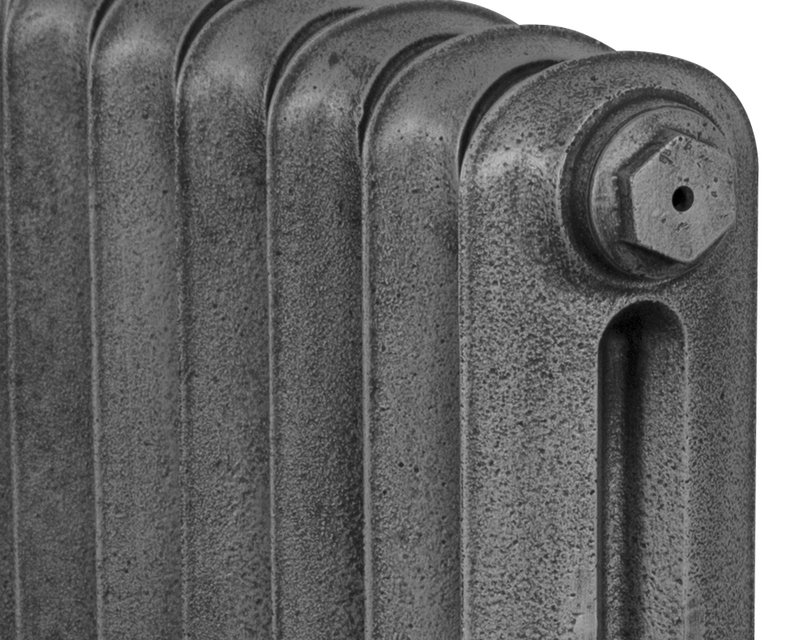 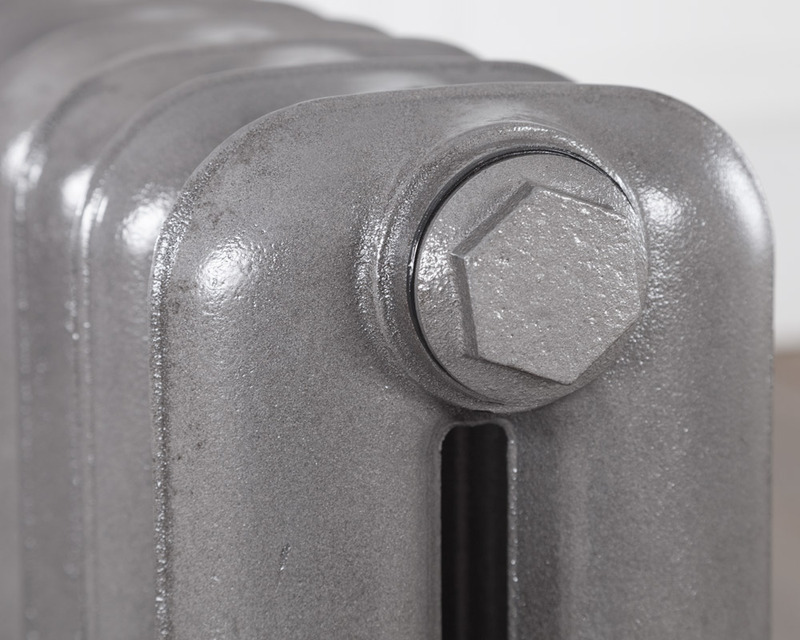 Carron cast iron radiators now offer a lifetime guarantee.